Successfully Added Portable Vacuum Cleaner - Wireless Design, Low Noise, Wet Dry Vacuum, 2200mAh Rechargeable Battery, 45W to your Shopping Cart. Thanks to the suction system and high 2000 PA suction power, the suction capacity of transparent dirt container is 100ml liquids or 600ml solid dry. 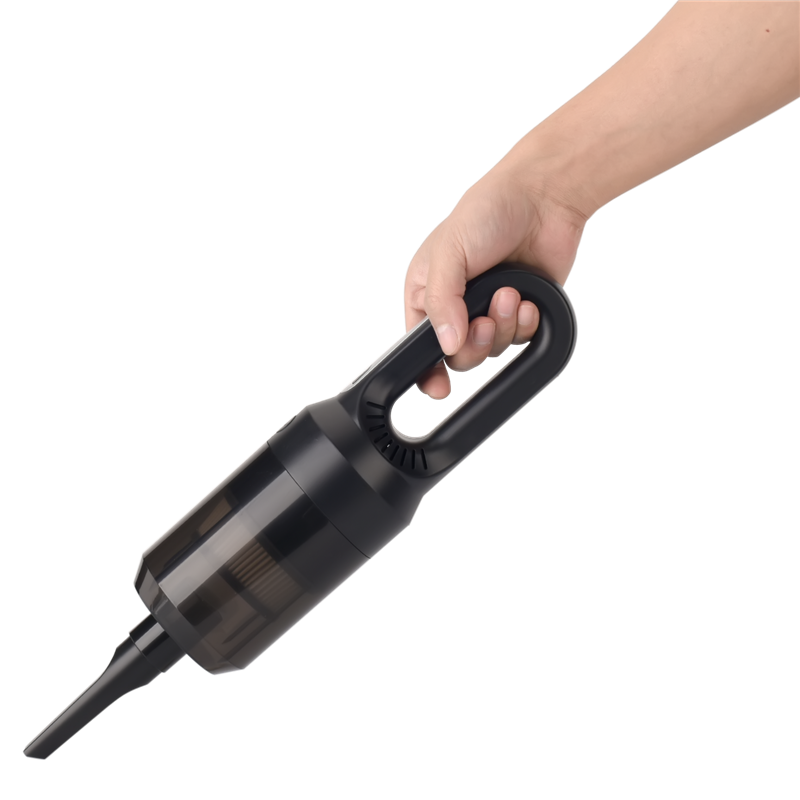 With 3 different nozzles, the powerful handheld vacuum can easily clean dust / crumbs / sand / animal hair on carpet, tables, sofas, keyboards, work surfaces, car seats etc. 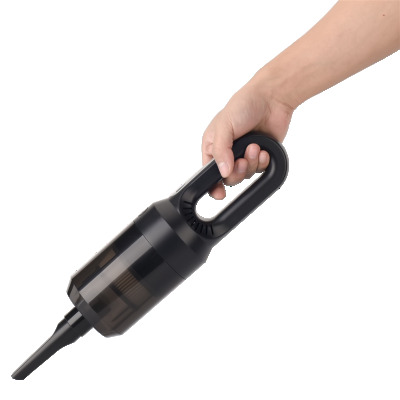 Outstanding operating time, high power output, light weight, handy handling, offer you a trouble-free vacuuming in the home or in the car, your children also likes to help in the household..